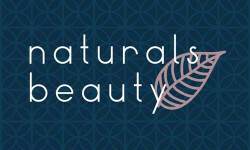 Naturals Beauty was born out of a love for all things natural and an admiration for the beauty that is around us everywhere! 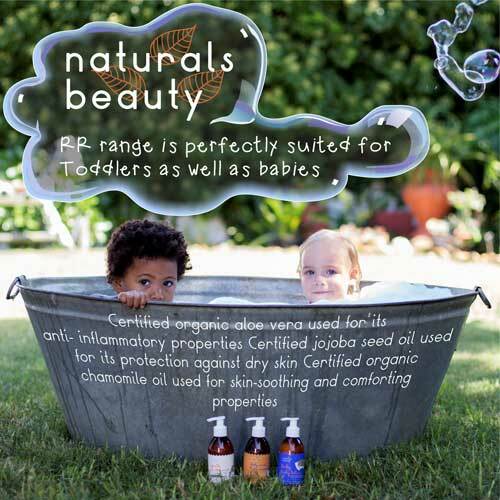 I became conscious of the ingredients in products I was using when my son was really small. 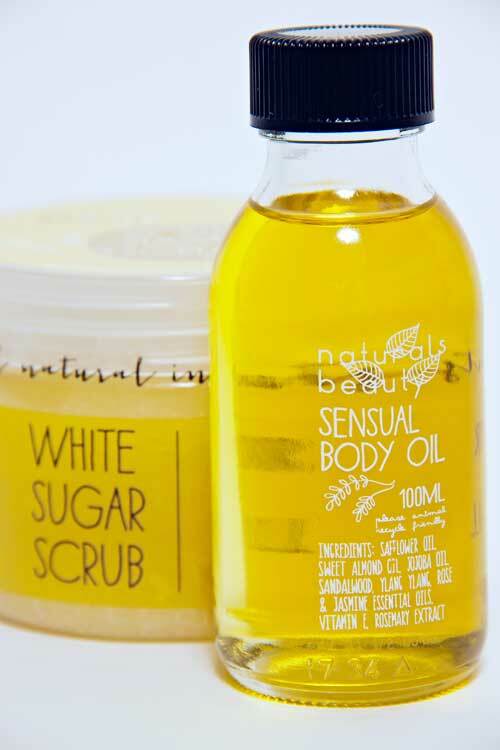 I wanted to move over to natural products on the body and in our home but found at that time the only locally produced ranges on the market were pricey. 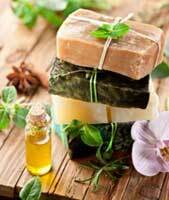 I wanted to be able to use, and introduce to others, quality natural products that weren't overpriced. 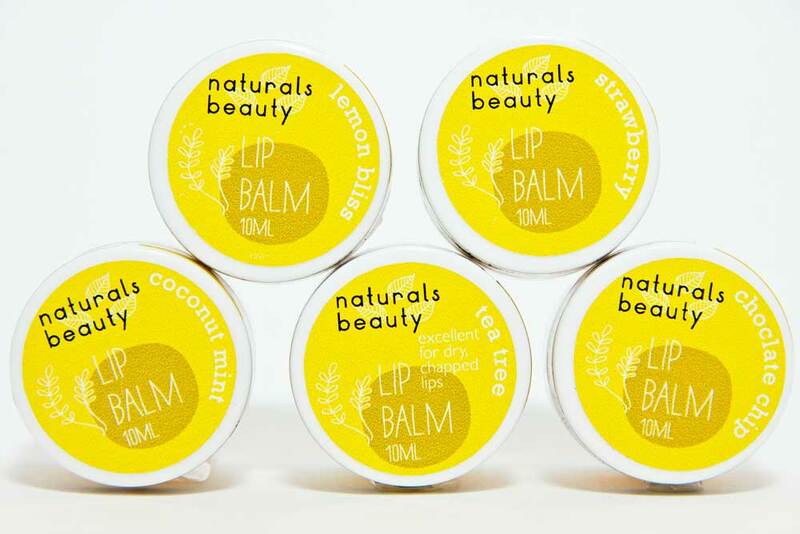 Our products are still made in small fresh batches and we use all natural ingredients, and as many organic ingredients as possible. 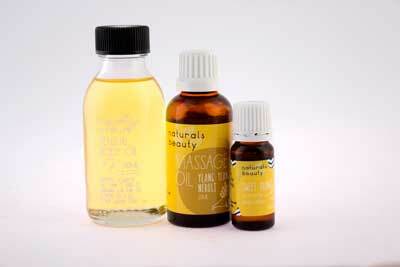 We try to use as many South African essential oils and extract as possible. We use no synthetic fragrance, parabens, no sles, no mineral oils and strongly believe in NO testing on animals! 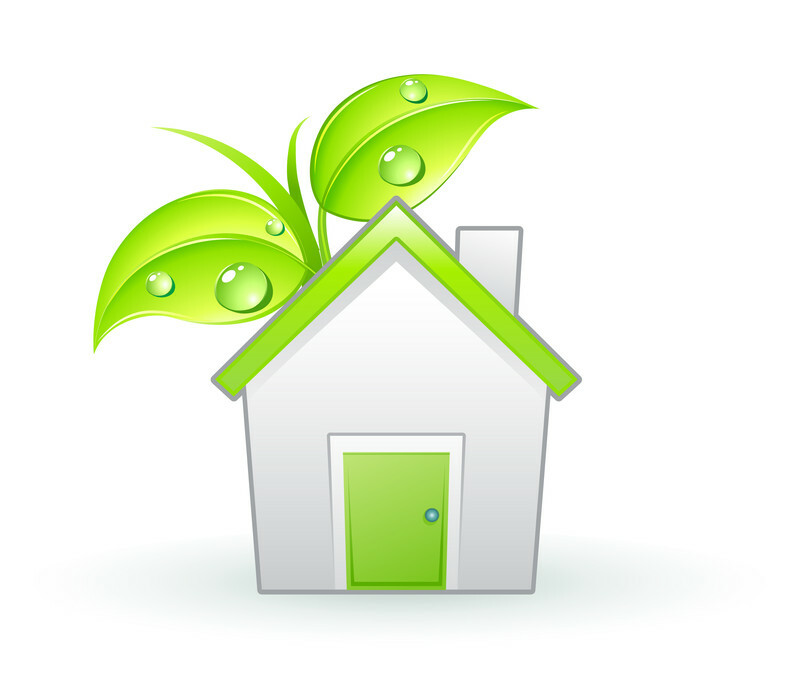 The products are produced up in Riebeek Kasteel and our admin operation runs from Cape Town.